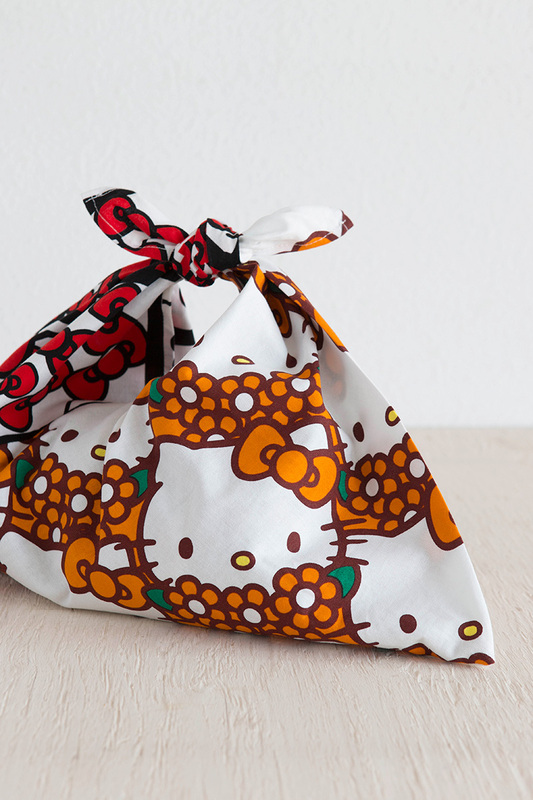 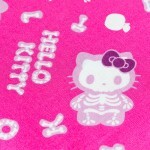 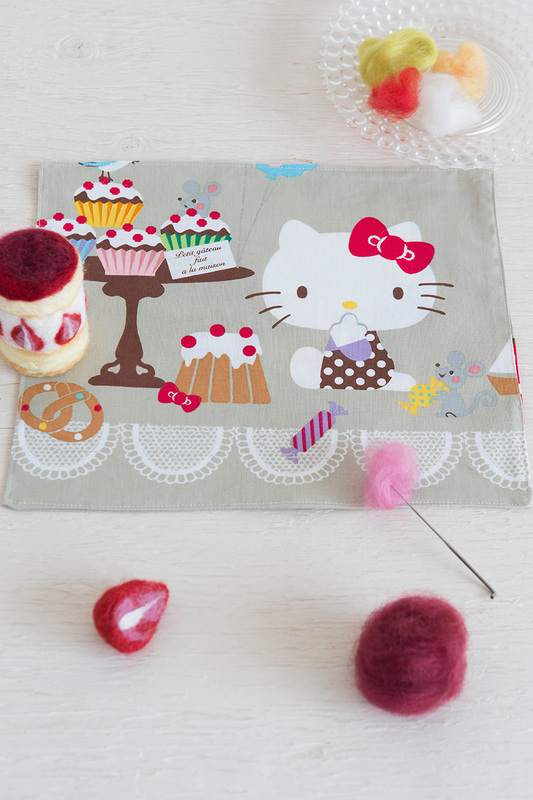 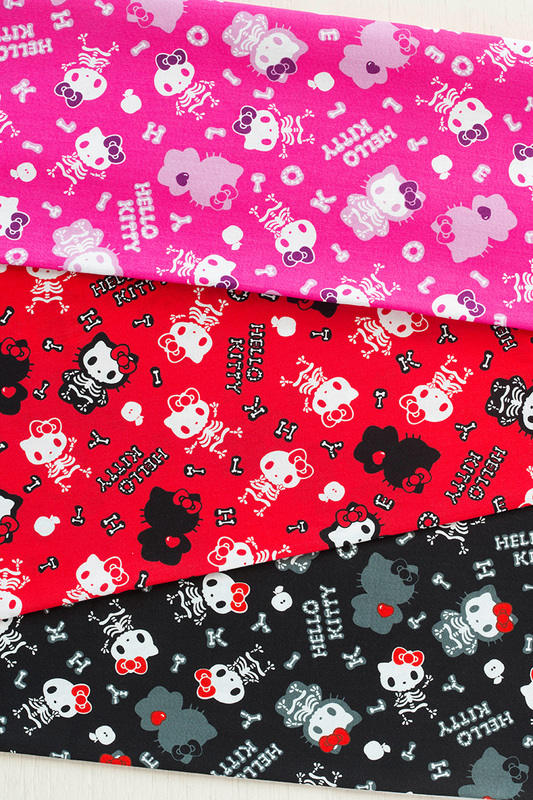 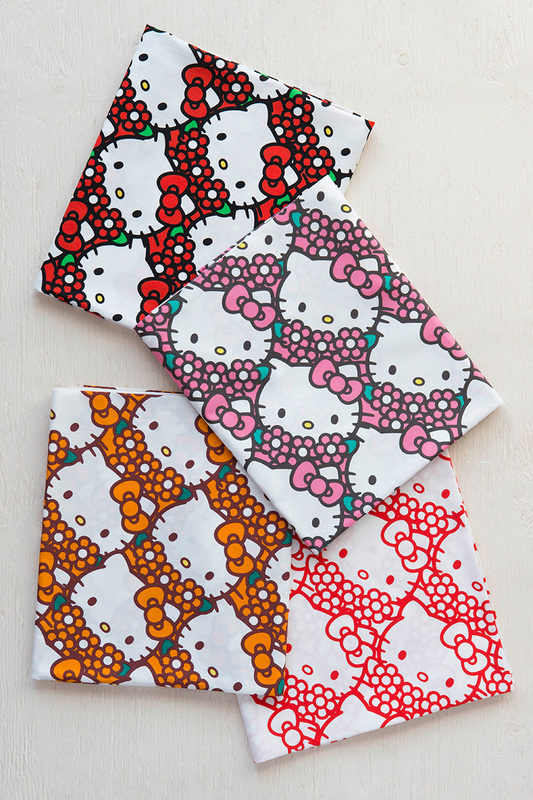 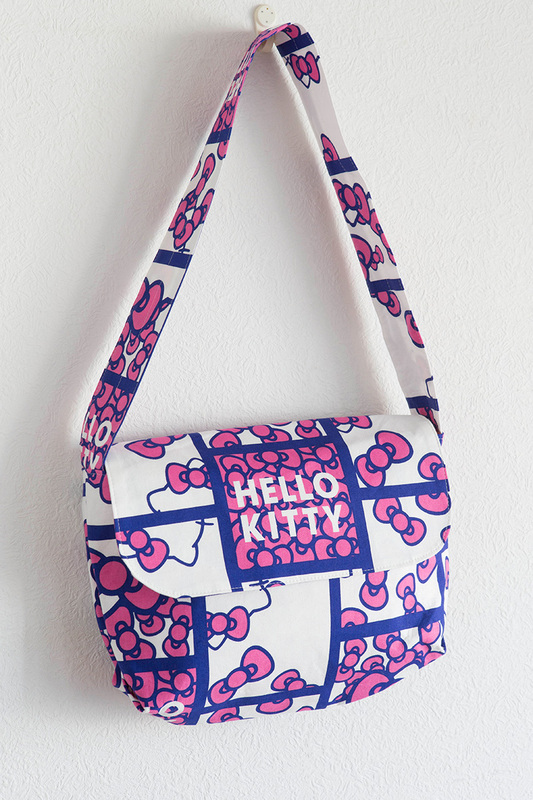 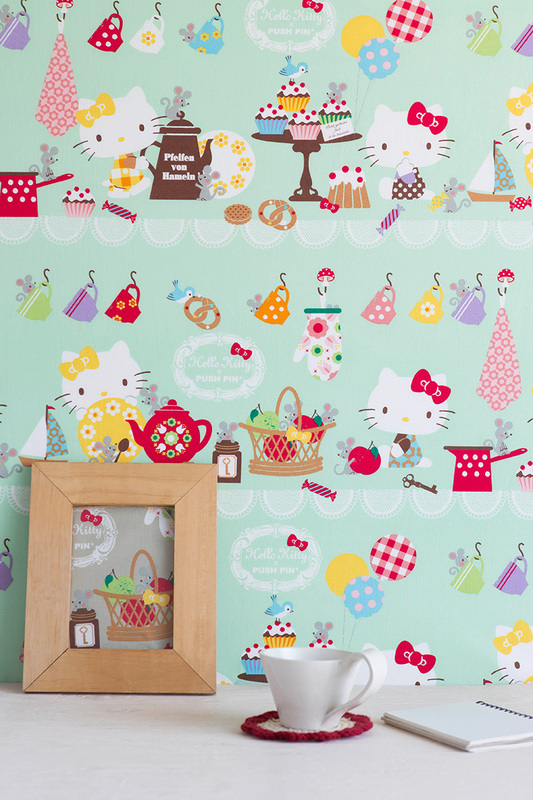 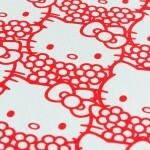 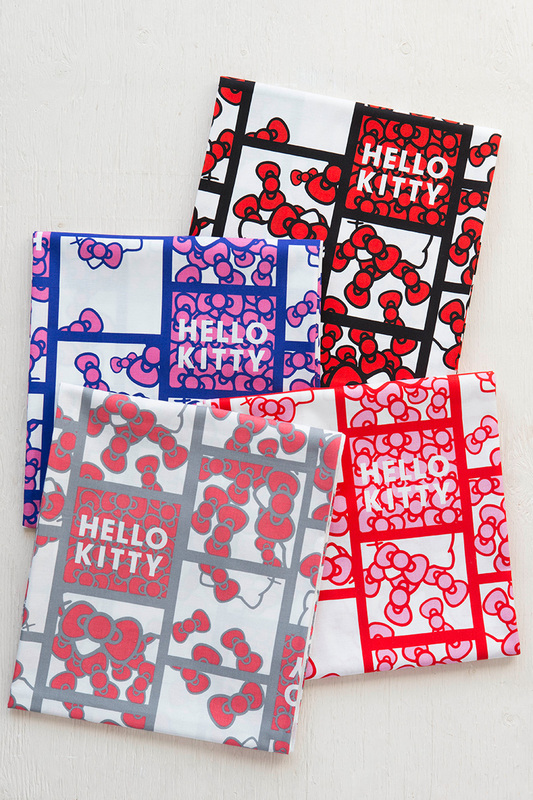 Hello Kitty fabric for grown-up women is here! 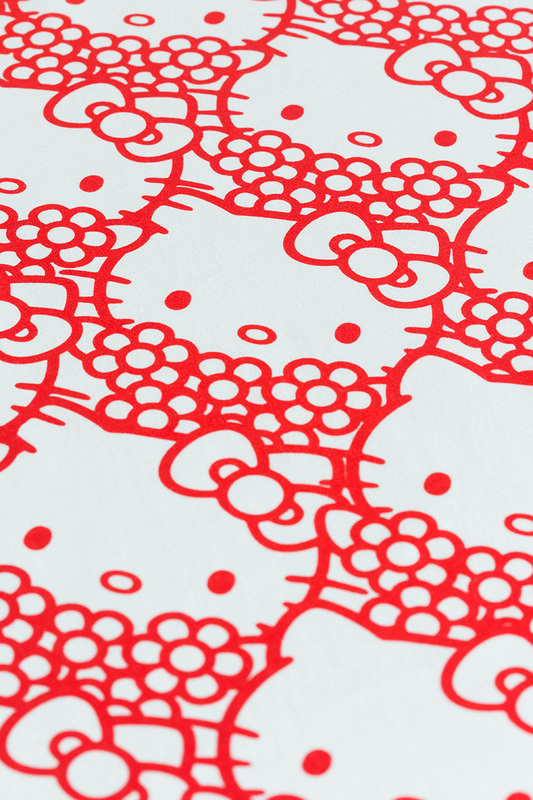 Besides Japan, Hello Kitty popularity is spreading all over the world. 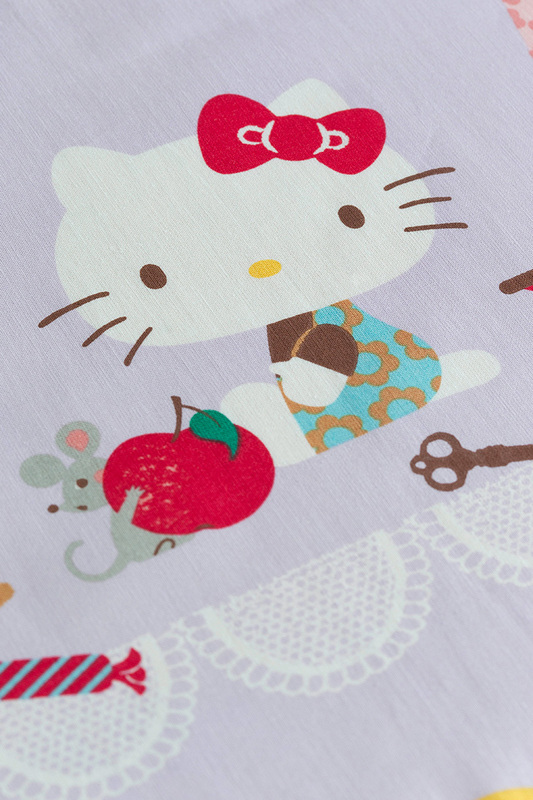 With this trend, grown-up Kitty fans are increasing. 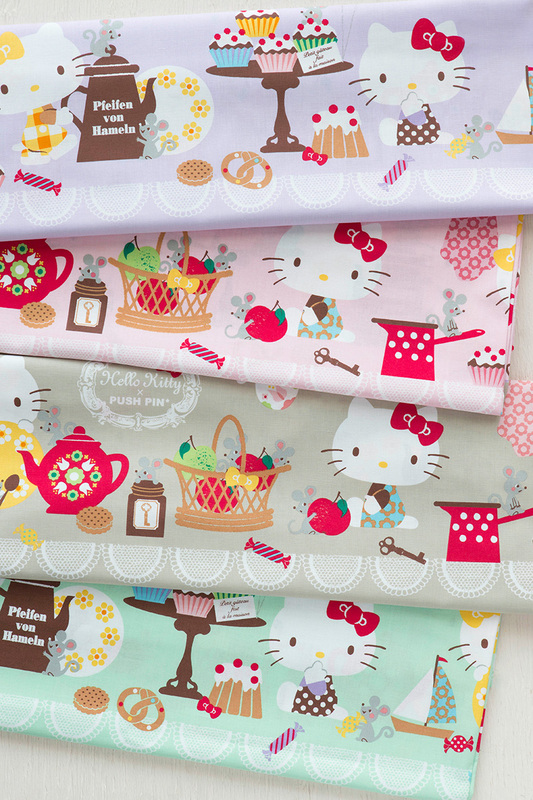 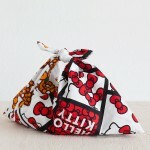 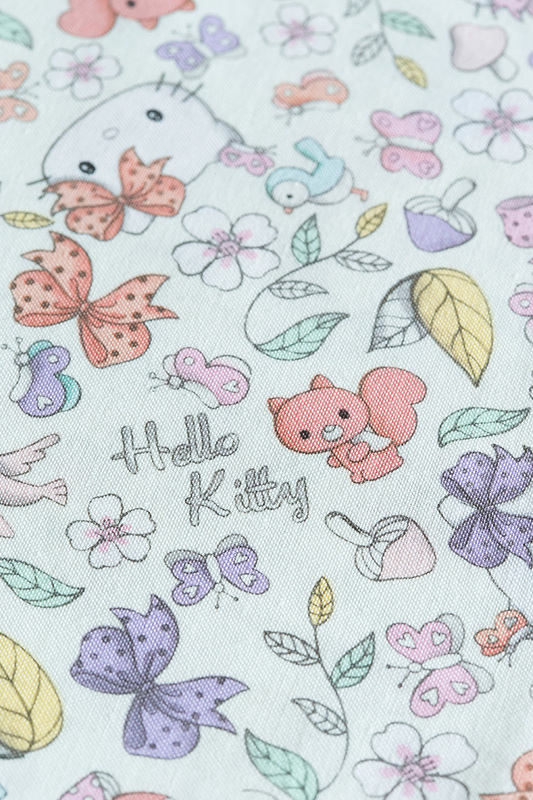 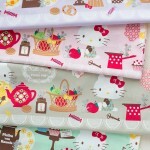 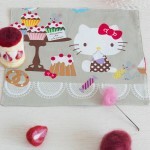 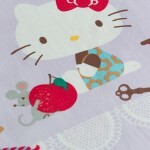 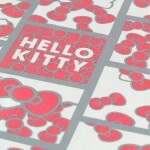 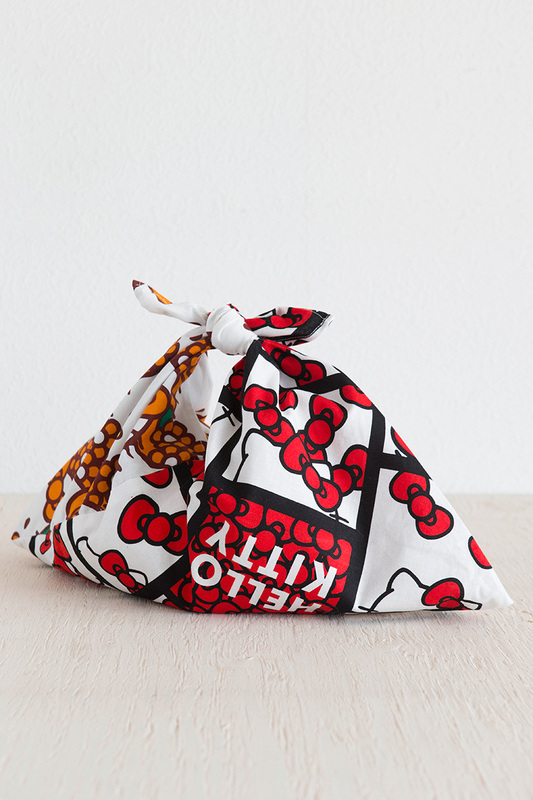 This series of fabric is created for female grown-ups to enjoy Kitty. 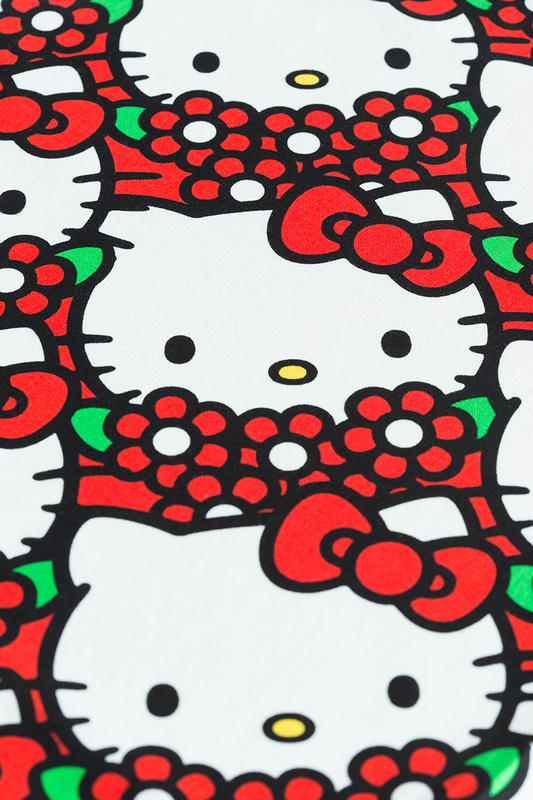 The motifs incorporated European art and the color combination appeals to non-Japanese tastes. 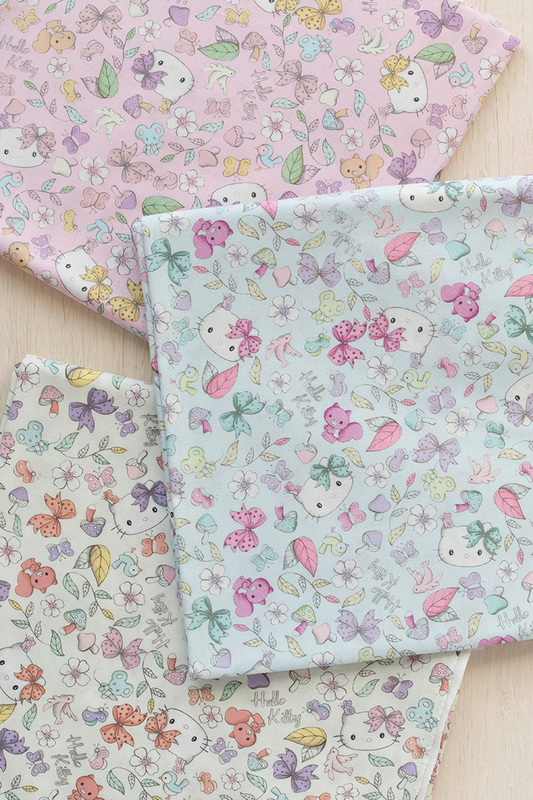 The theme of this fabric is “Kitty fabric for female grown-ups”, and it is perfect for making interior décor goods and bags. 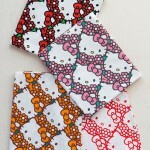 Of course, the pop and cute element of this fabric are well suited for a new school year items. 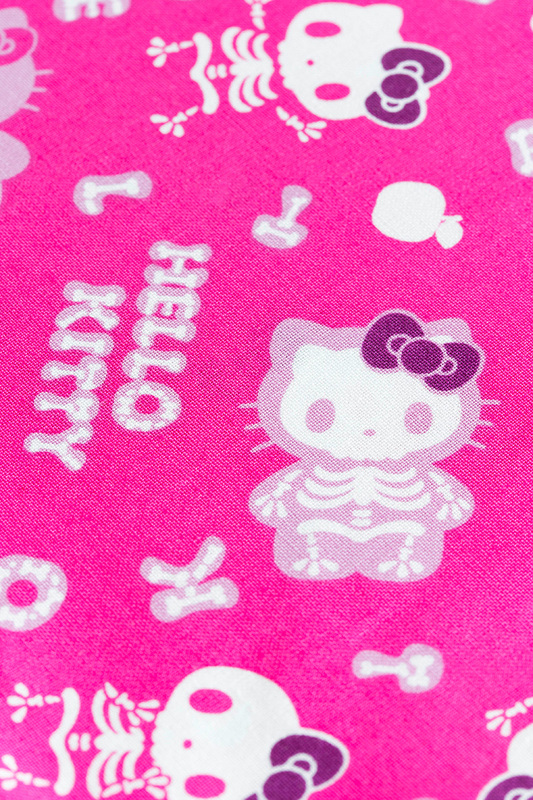 A skull, a popular motif overseas, is used for the design of this fabric. 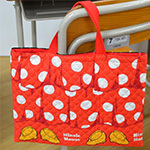 A vivid pink color acts as its accent. 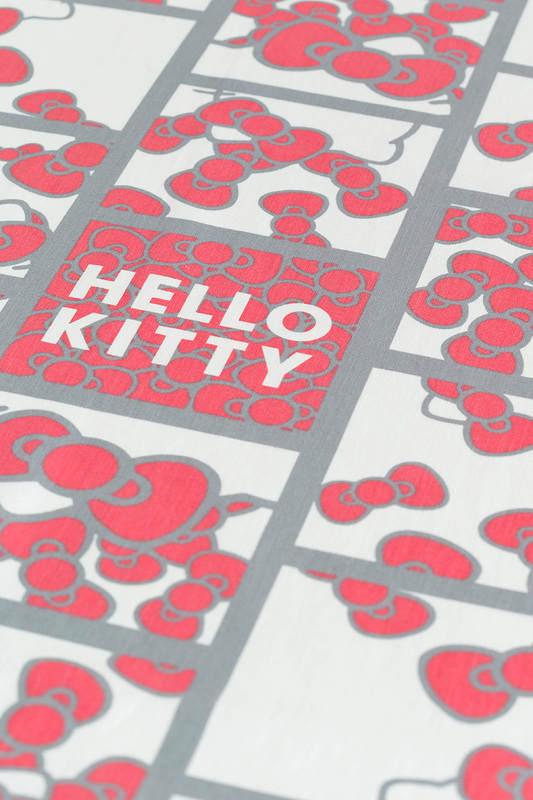 A large Kitty motif creates a design with a strong impact. 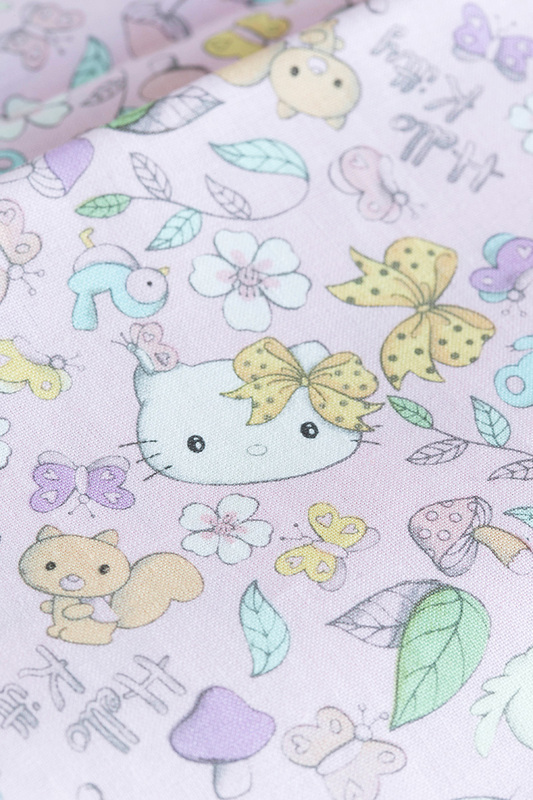 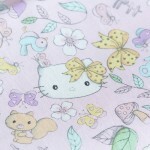 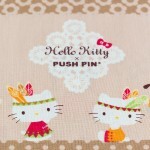 The characteristic of this fabric is its bias-lined kitty motifs. 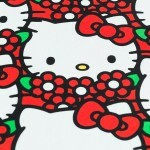 Without using Kitty’s entire face, this design created a mature feel by placing bows and part of Kitty’s face. 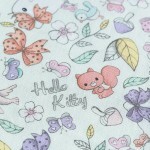 Unusual for this series, the design depicts a soft and tiny touch. 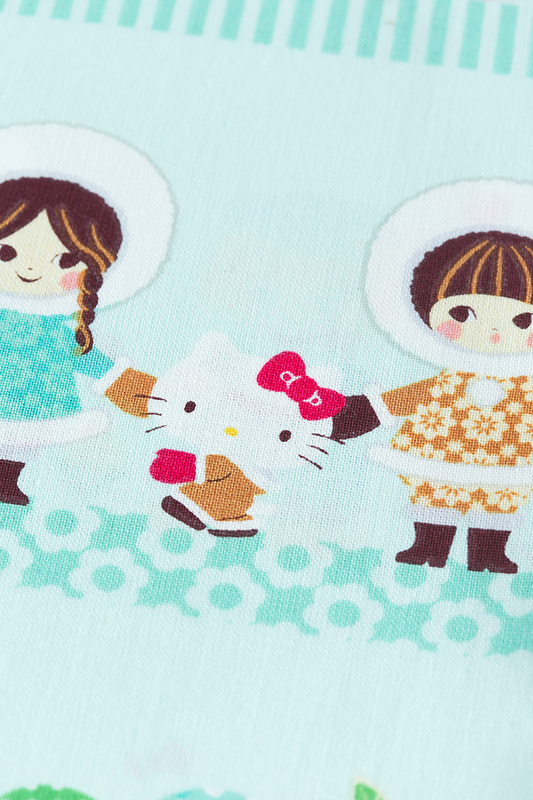 The motifs are delicate and remind you of hand painting. 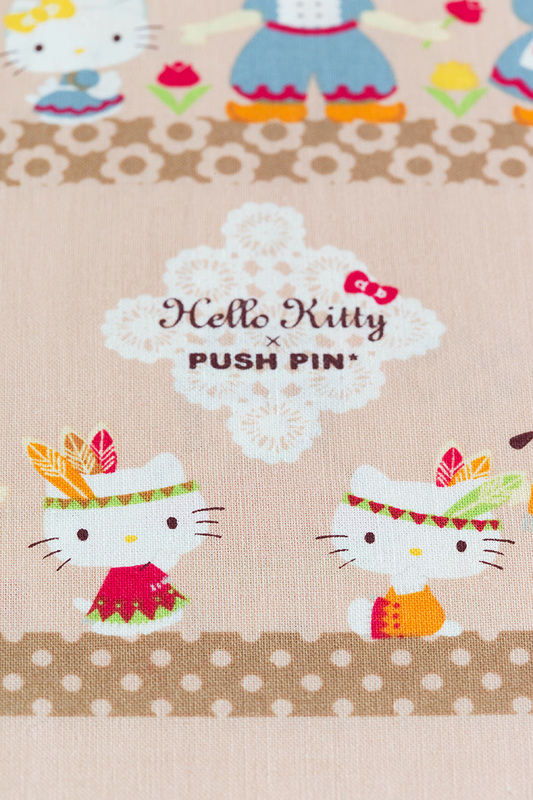 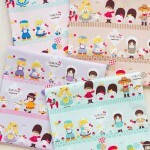 A Japanese planning company, Pushpin, created this series of original design. 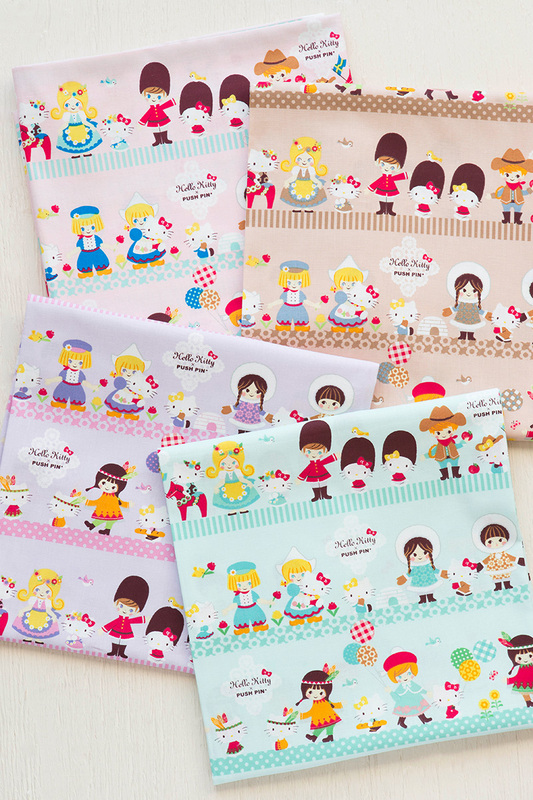 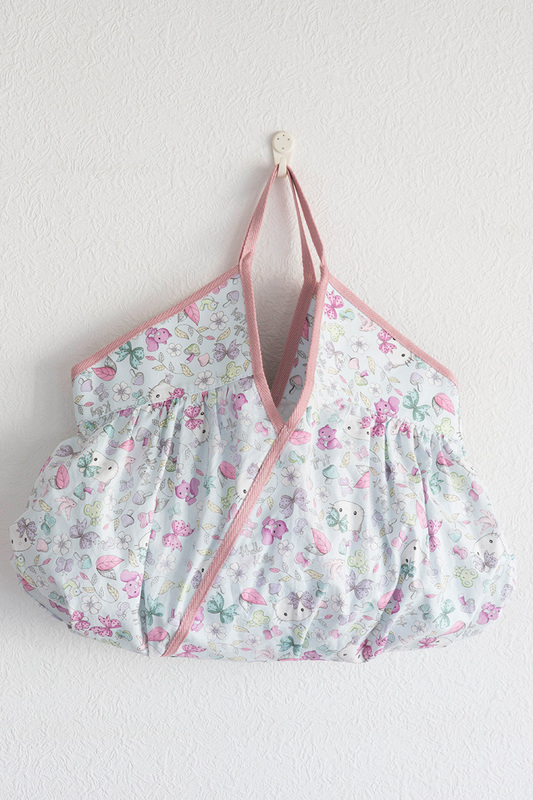 The children of the world was chosen as a theme in the hope for this fabric to be loved all over the world. 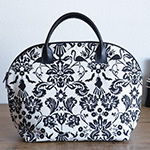 Another original design by the Pushpin, this fabric’s accents are girly lace motif and the use of various Scandinavian motifs.